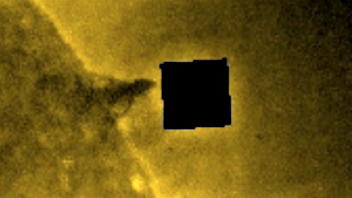 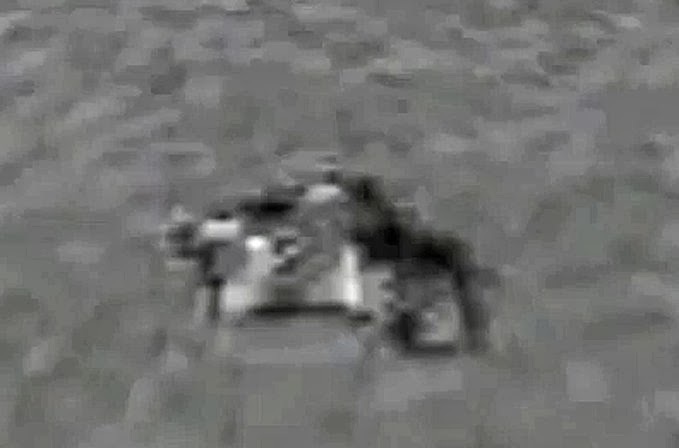 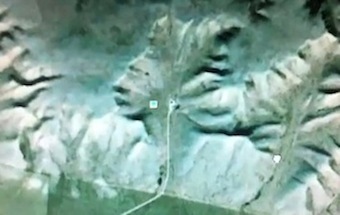 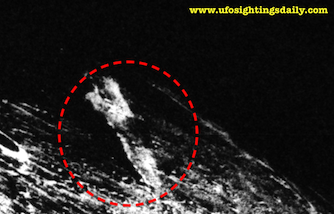 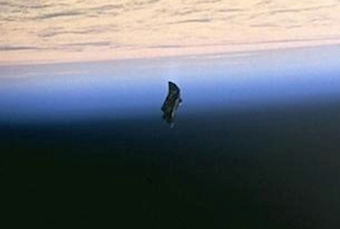 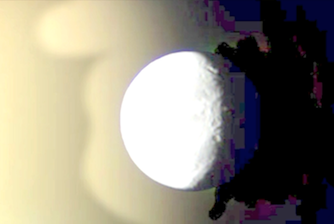 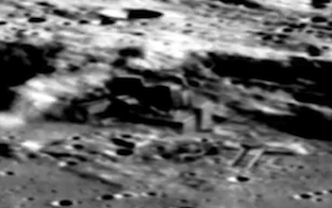 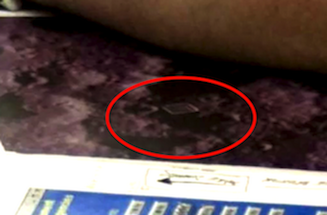 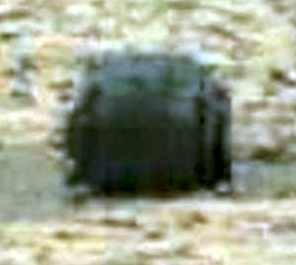 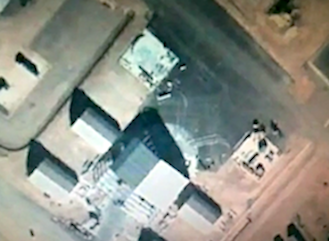 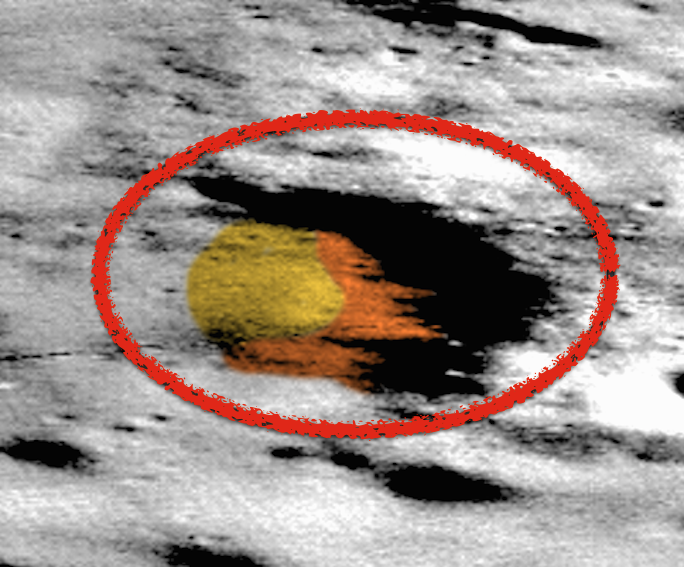 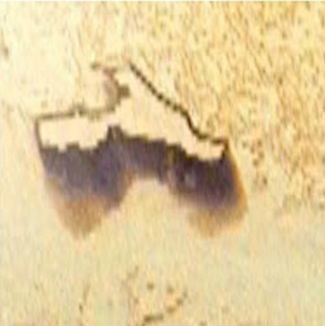 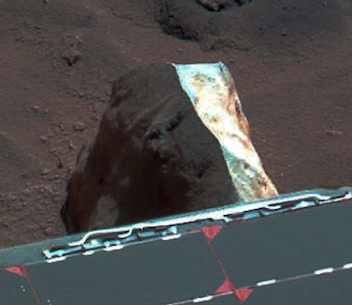 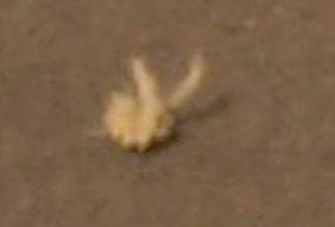 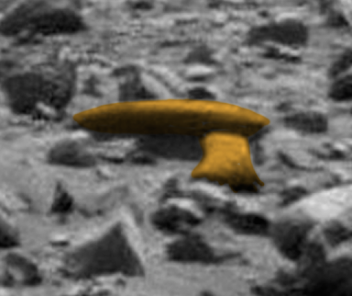 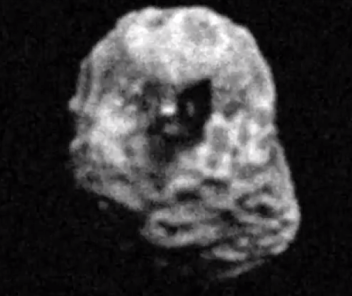 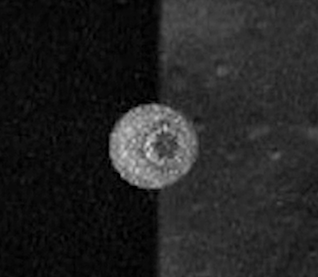 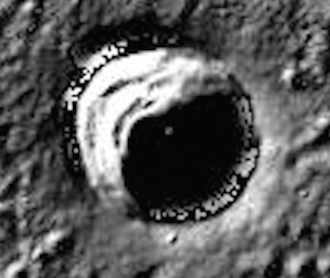 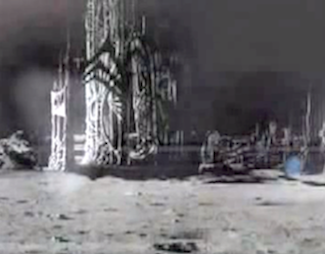 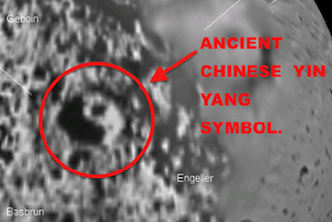 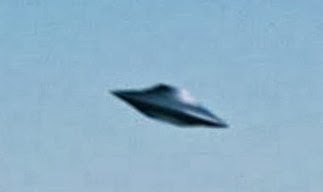 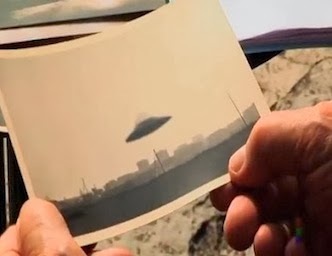 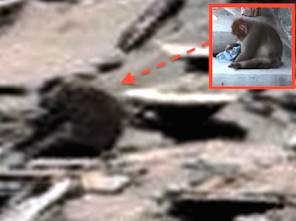 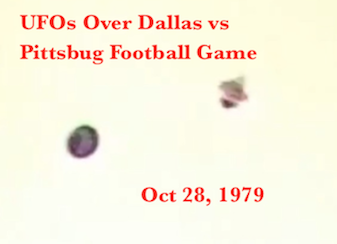 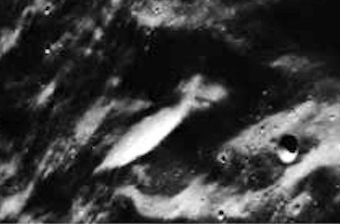 UFO SIGHTINGS DAILY: Former UN worker 'finds DEAD alien and Mount Rushmore-style carvings' in NASA Mars photos, UFO Sighting News. 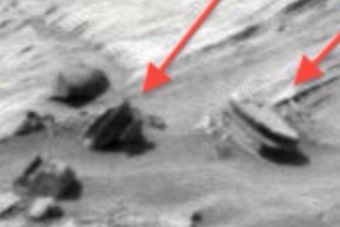 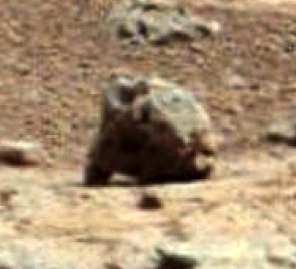 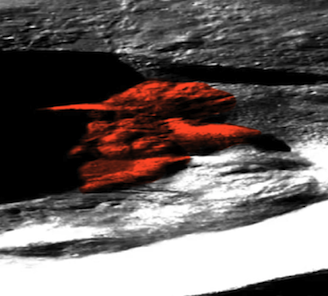 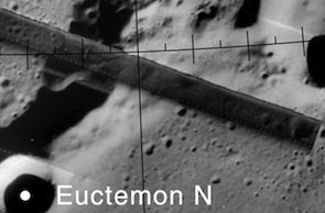 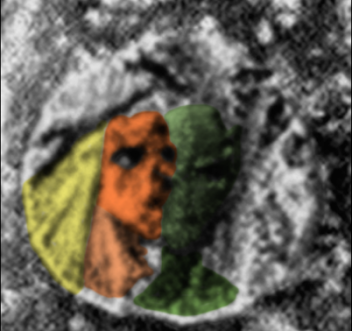 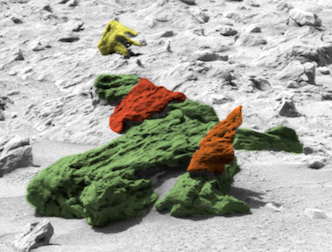 Former UN worker 'finds DEAD alien and Mount Rushmore-style carvings' in NASA Mars photos, UFO Sighting News. 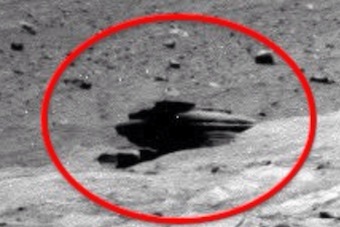 Andre Gignac has claimed to have found evidence of an extra-terrestrial civilisation through his study of NASA photos of the Red Planet. 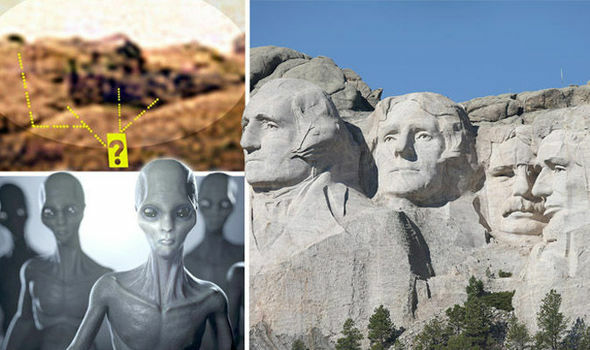 The 58-year-old Canadian, who claims to have worked for the UN in New York, says he has identified a bare-breasted female alien, the corpse of another being, a four-legged robot and Mount Rushmore-syle carvings of historical Martian leaders. 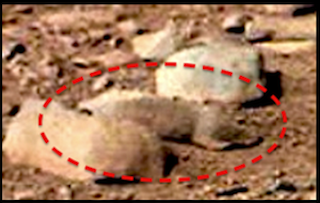 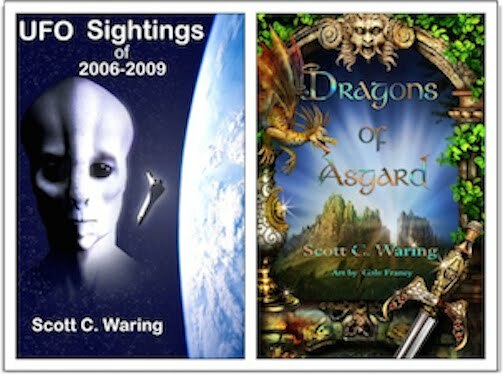 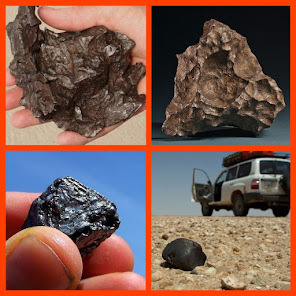 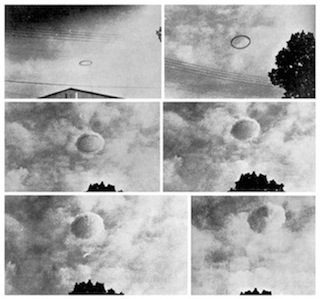 Mr Gignac, who has been a long-standing alien researcher since leaving the UN, told Cryptozoology News: "Aliens are on Mars. 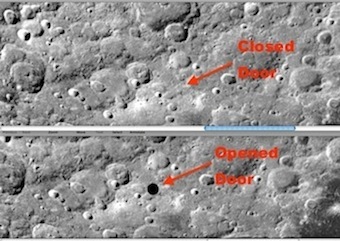 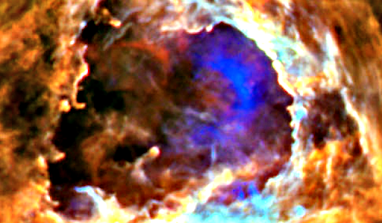 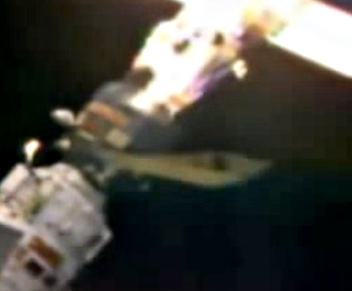 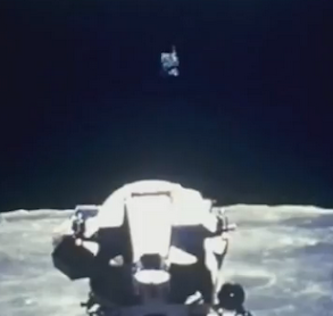 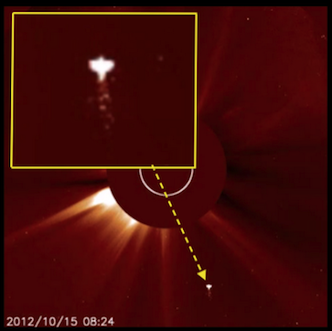 I have made discoveries that are absolutely breathtaking." 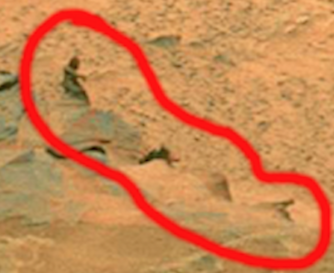 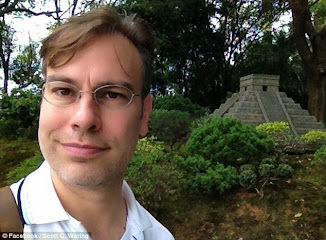 He claims to have found the four 'sightings' of alien civilisation in photos of Aeolis Mons – a central peak in the Gale Crater on Mars, which is unofficially known as Mount Sharp. 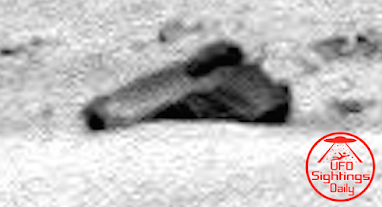 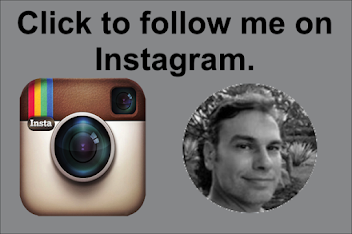 Just a month ago, among other photographs he produced, Mr Gignac claimed to have found an opening to a "bunker," suggesting much of the supposed Martian population was living under the planet's surface. 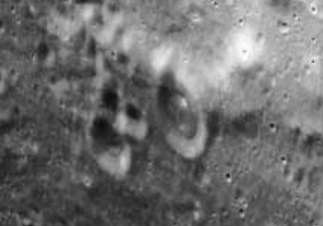 Ever since NASA images were first beamed back from the Red Planet, alien hunters have claimed to have found evidence of ancient civilisations - including pyramids, stone faces, ruined pillars, and even coffins. 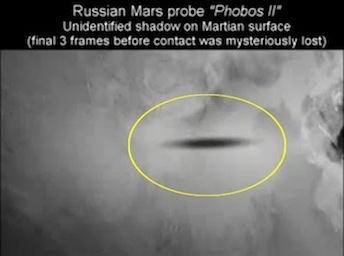 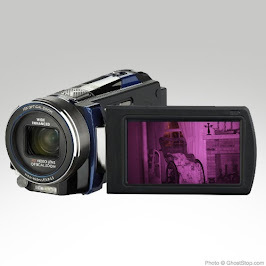 (More at source).